There is nothing to match the excitement of searching for a plant or animal known from many years ago in a particular area, but never seen again. Did it fall victim to extinction, was it eliminated by some environmental problem, or have scientists just not been in the right place at the right time? Sometimes these plants or animals are called “Lazarus species” because they appear to come back from death or extinction. When plants or animals are so rare, we don’t even know if they need protection. So knowing they exist is the first step in conservation. Over the past couple of years, our researchers succeeded beyond anyone’s expectations at rediscovering Lazarus species. In summer 2017, Mammalogist Scott Tremor and Research Associate Dr. Sula Vanderplank were surveying the San Quintín area of Baja California, which has seen major changes as natural habitat areas have been lost to agricultural use. This area was known to be the last habitat for the San Quintin kangaroo rat, Dipodomys gravipes, a species described as “critically endangered and possibly extinct” on Mexican federal lists. Despite exhaustive surveys, it had not been recorded since 1986—until recently. During their field monitoring, Scott and Sula captured several individuals, then observed, measured, and released them unharmed. This story made international headlines, and the team is now working hand in hand with local organizations on a conservation plan for the animal. In addition, Scott and Sula have rediscovered the tule shrew, (Sorex ornatus juncensis), which was also considered extinct but now has been found in a small patch of potential habitat south of the Socorro Dunes. Curator of Botany Dr. Jon Rebman received a grant through the National Geographic Society to track down 15 species of plants endemic to Baja California that are known only from very old type specimens. Rebman is collaborating with Dr. Jose Delgadillo at Universidad Autónoma de Baja California in Ensenada, Dr. Jose Luis Leon de la Luz at Centro de Investigaciones Biológicas del Noroeste in La Paz, and John LaGrange, a volunteer in the Botany Department. 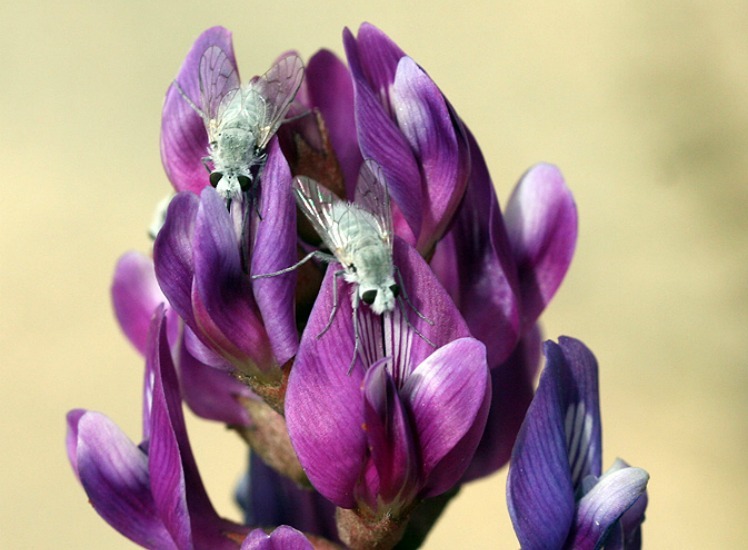 The team’s first success came when they encountered Astragalus piscinus, a rare species of milkvetch last seen in 1889, when the type specimen was collected by Edward Palmer near Scammon’s Lagoon in Baja California Sur. 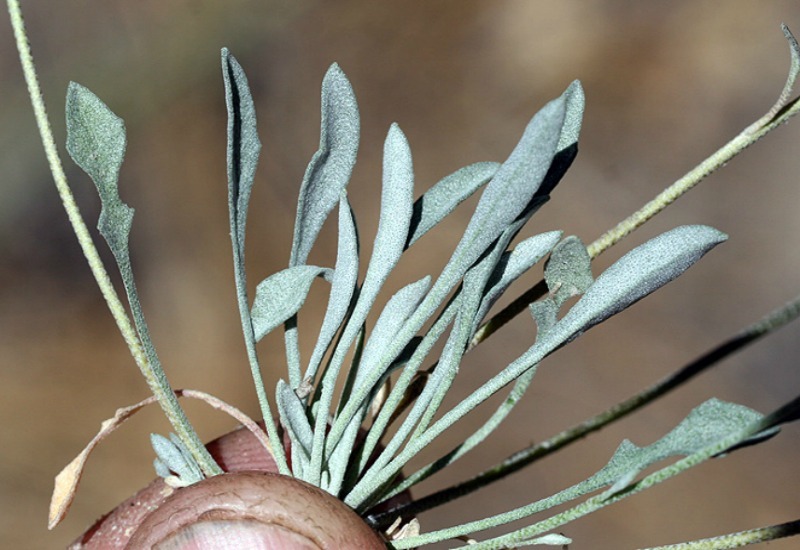 They have also re-discovered Physaria palmeri, Palmer’s Bladderpod, a plant last seen in 1884 when it was collected by the naturalist Charles Orcutt, who first found it in Topo Canyon, in the Sierra de Juarez of northern Baja California. By studying historic maps, carefully reading Orcutt’s original field notes from our Museum archives, and noting accompanying species of plants, the team was able to make a very educated guess about where to search, and it paid off. More recently, Jon and a team of field botanists were collecting closer to home in Camp Pendleton along the Santa Margarita River, when they found a nutsedge, Cyperus esculentus var. macrostachyus. This represents only the second time this native plant species has been documented in California, the first being in 1885 by Charles Orcutt, with only “San Diego” listed as the locality. The Herpetology Department can also claim their own Lazarus species. The Couch’s Spadefoot (Scaphiopus couchii), a toad-like frog, was rediscovered on Isla Cerralvo, off the coast of La Paz in Baja California. Couch’s Spadefoot had been reported as present on the island by Richard Etheridge in 1960, but there had been no additional observations since then. In 2016 during a binational rapid assessment survey, Curator of Herpetology Dr. Bradford Hollingsworth and a team of scientists rediscovered this species behind the island’s coastal dunes—only the second documented individual after 56 years. In terms of range extensions, Curator Phil Unitt and Dr. Lori Hargrove of our Birds and Mammals Department have documented successful nesting and colonization of Zone-tailed Hawks in the Mojave National Preserve for the first time, which represents a substantial breeding range expansion northward from Baja California and Arizona. As part of the effort to retrace Joseph Grinnell’s 1914 survey of this area and document changes occurring 100 years later in the California desert, the museum scientists state it is now likely that several pairs of nesting Zone-tailed Hawks have made their homes in the Mojave. All of these discoveries are validation of the important work done by our research scientists who study Southern California and the Baja California peninsula. The data they collect help stakeholders make appropriate land use decisions, since we must know what plants and animals occur where in order to decide how areas might be protected for the future. The Museum's botany team discovered lagoon milkvetch (Astragalus piscinus) in Baja California. It was last known to have been seen in 1889. Photo by Jon Rebman. Palmer’s Bladderpod (Physaria palmeri) was last seen in 1884 when it was collected by the naturalist Charles Orcutt, until it was recently rediscovered by the Museum's botany team. Photo by Jon Rebman. 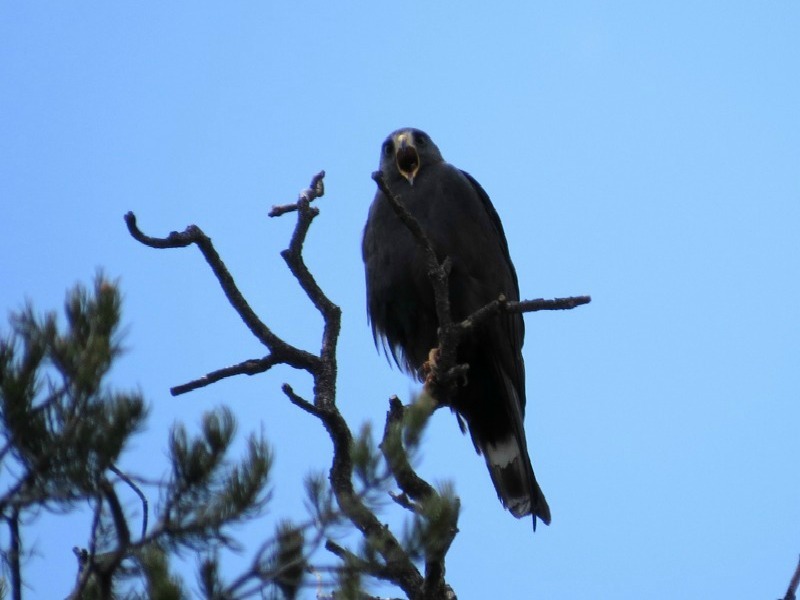 Museum ornithologists have documented successful nesting and colonization of Zone-tailed Hawks in the Mojave National Preserve for the first time, representing a substantial breeding range expansion northward from Baja California and Arizona. Posted By Margaret Dykens, Research Library Director.